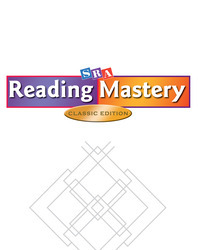 The Reading Mastery Training Series is a collection of videos for teachers new to Reading Mastery Classic Level I. Developed by award-winning producer Jon Palfreman with a grant from the Juaniata Foundation, these videotapes provide models of key formats and abundant practice opportunities. They are appropriate for use in training sessions, as ongoing services, and for self-study.